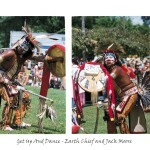 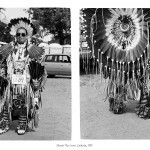 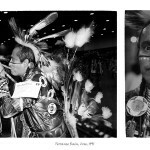 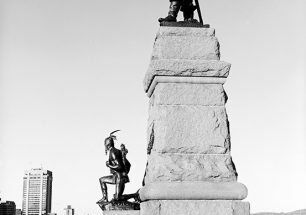 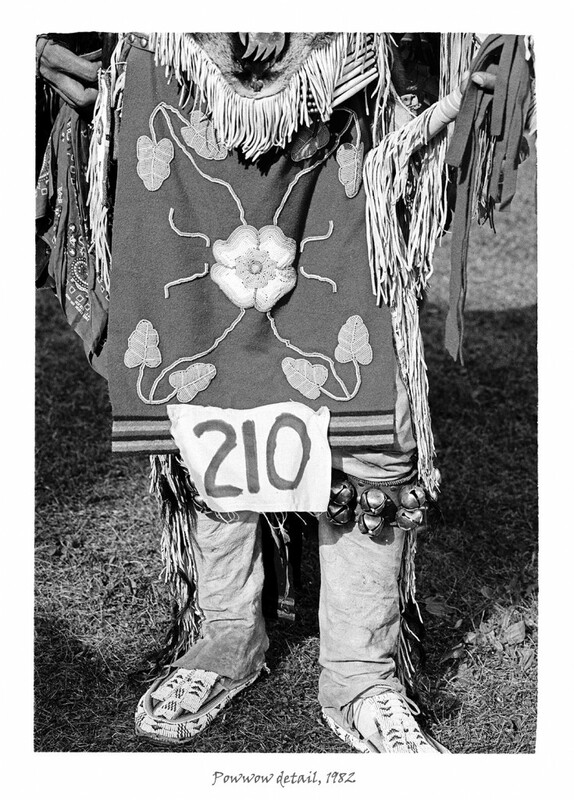 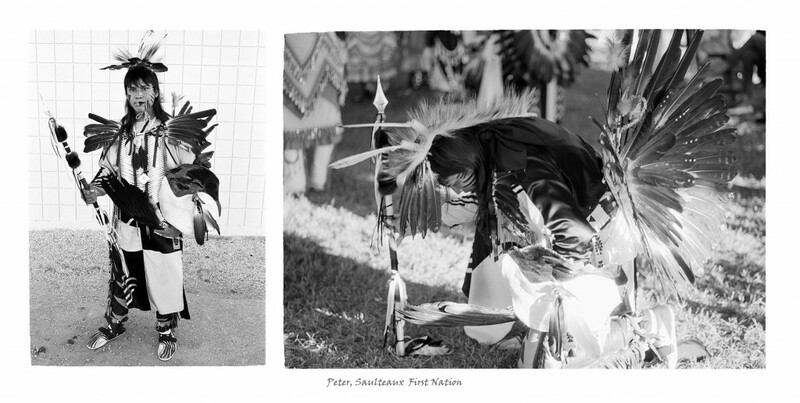 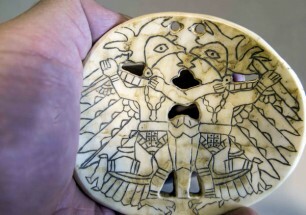 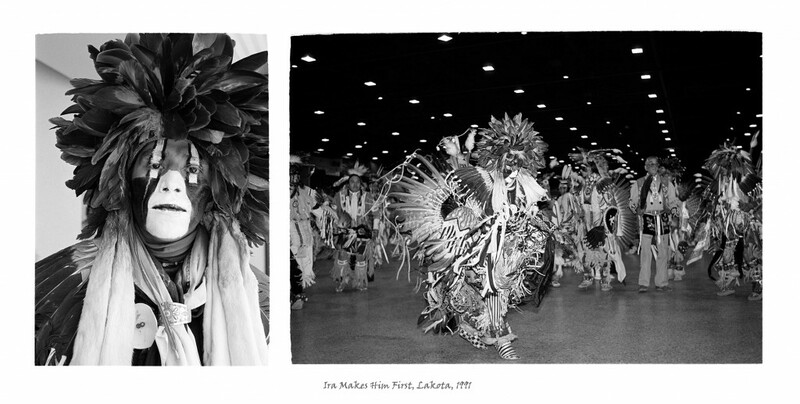 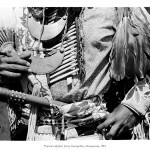 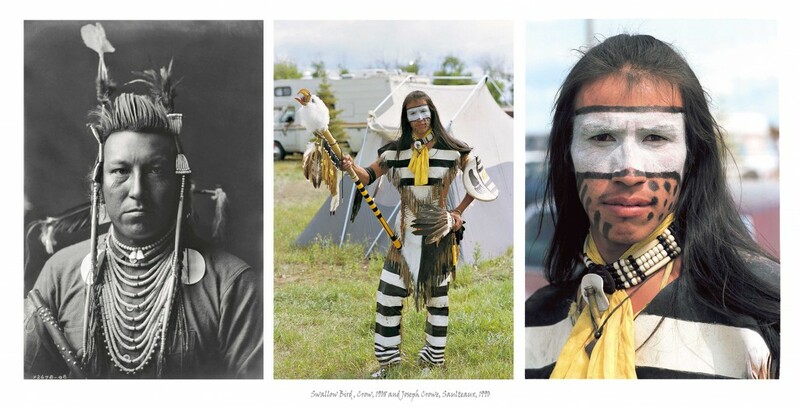 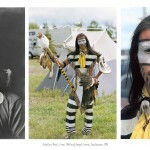 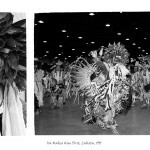 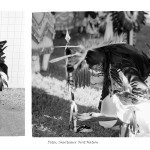 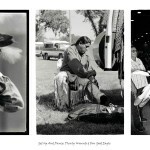 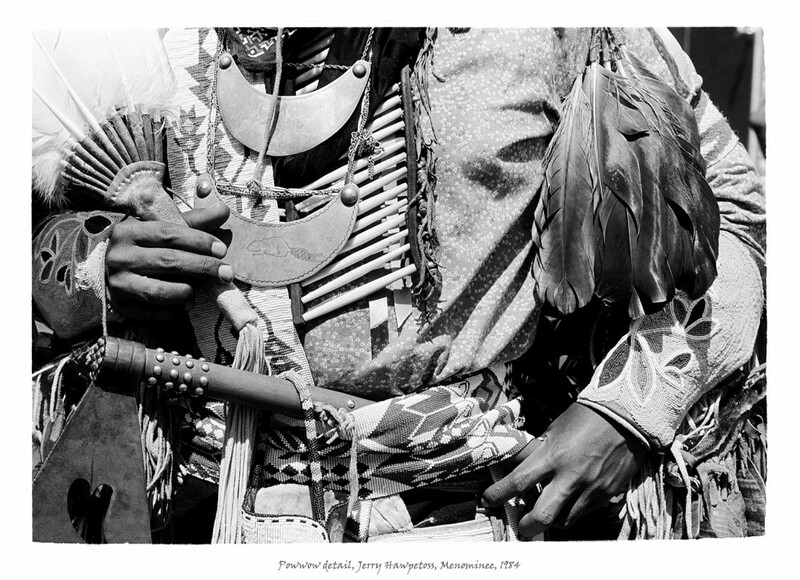 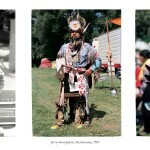 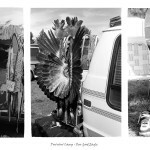 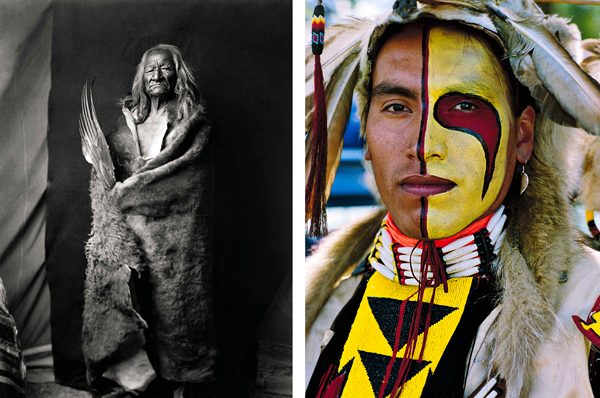 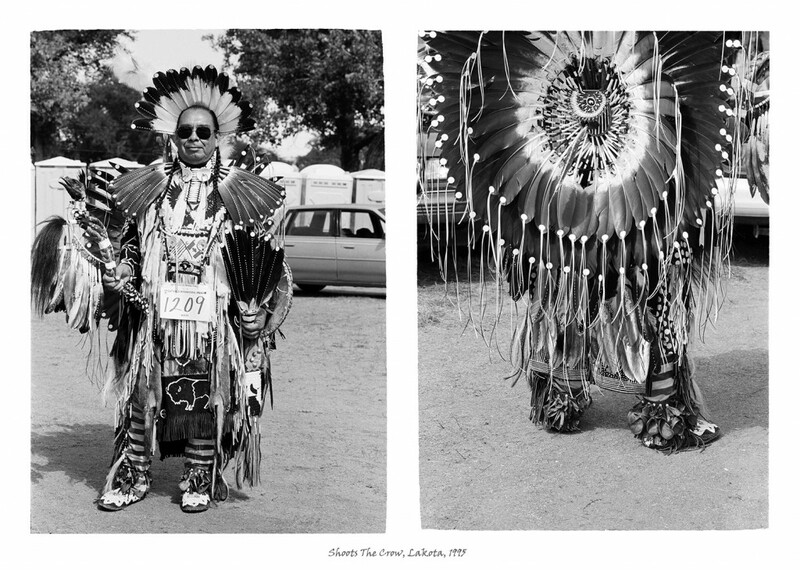 When I saw my first powwow in the mid-1970s I was struck by the powerful sense of self the dancers exhibited on the powwow grounds. 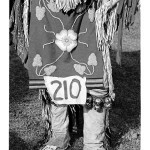 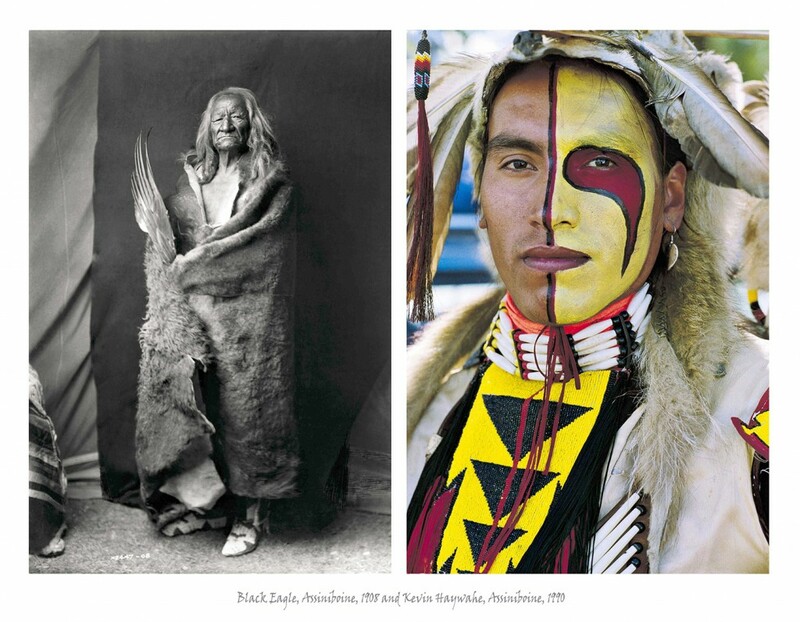 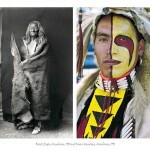 I also saw a link to the images made in the early twentieth century by Edward S. Curtis but, unlike the Curtis subjects, which are usually photographed against a plain backdrop and seem frozen in time, I was interested in pulling back the curtain to show the background activities that led up to the dance. 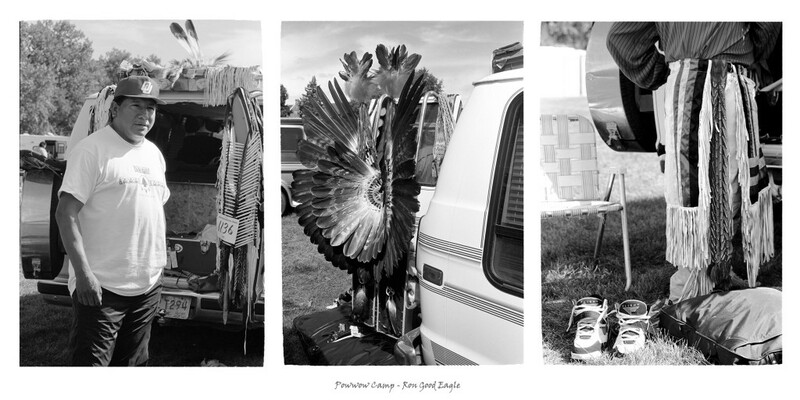 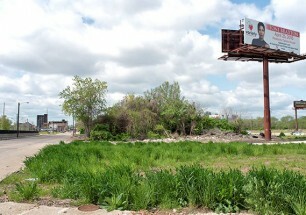 I was determined to find social meaning beyond the tourist-like veneer of the event.